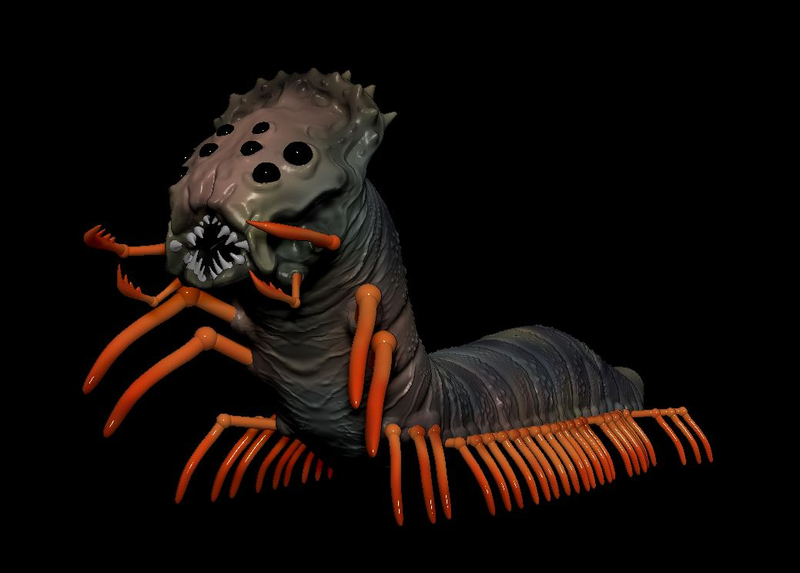 This is an alien named XZWIIYG...he is an alien grub..you don't want to get on his bad side!! He was created using Zbrush. Please feel free to let me know what you think! !